 A great building lot with no structure on it. Very high demand area with lots of different future options. Please contact the City of Maple Ridge regarding potential zoning and development opportunities.